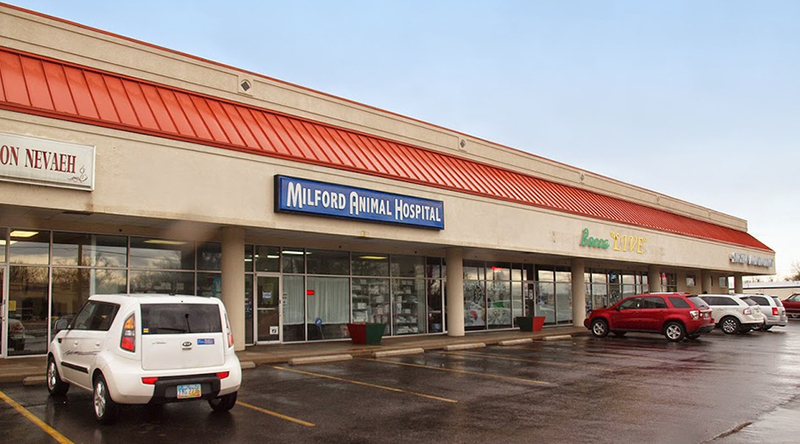 Milford Hills Shopping Center is a shopping center consisting of a main strip center and an outlot building which combine for a total of almost 55,000 square feet. This shopping center is located just minutes from Interstate 275, and has a variety of retail shops, including regional automotive supplier, Smyth Automotive. Milford Hills - Browse the listings for available space at this property.